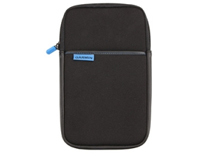 Garmin Universal 7" Carrying Case (010-11917-00) | Discount GPS Accessories from mysatnav.ie Ireland's leading GPS & Sat Nav store. It is essential to have some form of protection for the 7" navigators as the screen is large and therefore liable to get scratched. 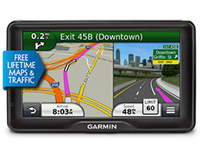 This is a soft foam-based carrying case and suitable for the Garmin dezl 760LMT-D, Camper 760LMT-D and nuvi 2797LMT.